The Early Learning Center (ELC) Ages 3-5 is a comprehensive public pre-school program located at Aiken and Whiting Lane Elementary Schools. Our integrated program is designed to meet the needs of students who are typically developing and also students who have special education needs. The ELC is proudly accredited by the National Association for the Education of Young Children (NAEYC). 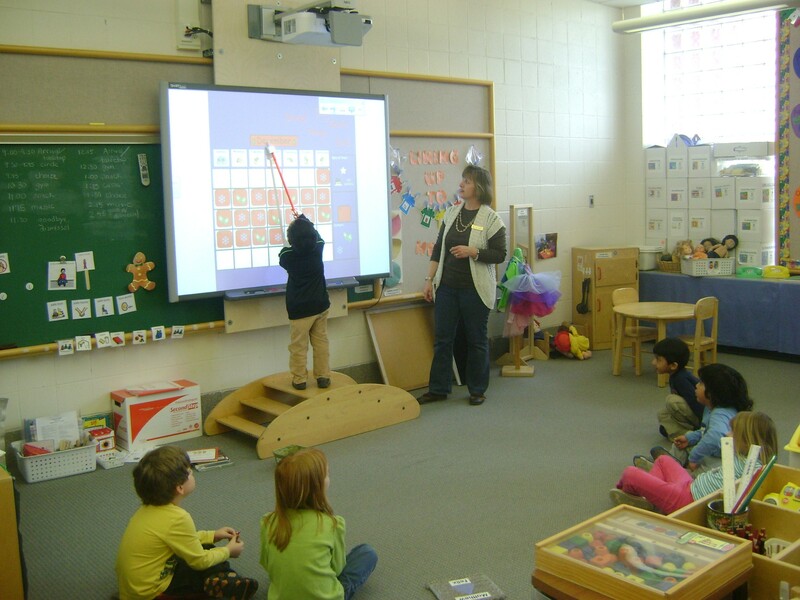 Students receive instruction in kindergarten readiness skills in a program based on the CT-ELDS. To address individual needs, the ELC provides speech and language therapy, occupational therapy, physical therapy, social skills education, behavioral consultation, psychological and counseling services. Morning and afternoon classes are offered four days a week. The morning session runs from 9:00 to 11:30 am, while our afternoon program hours are from 12:15 to 2:45 pm. School is not in session on Wednesdays. A five-day program is part of our continuum of special education services for students on the Autism spectrum who may require an intensive educational program. Our services include a focus on Applied Behavior Analysis methodology. Students present with speech and language, developmental, social, behavioral and academic delays. The Early Learning Center Preschool Team includes a Speech Language Pathologist, an Occupational Therapist, a Physical Therapist, a Pre-School Special Education teacher, a School Psychologist, and an Administrator. Child Find identification procedures are described below. Students with potential concerns are referred from several sources, which include families, community based pre-schools, the State of Connecticut Birth-to-Three Program, teachers, public and private agencies and pediatricians. Child Find requires school districts to identify resident children, ages birth to five years, who may be in need of special education services. Through Child Find, WHPS offers evaluations at no charge to determine whether a child has an impairment impacting their development. 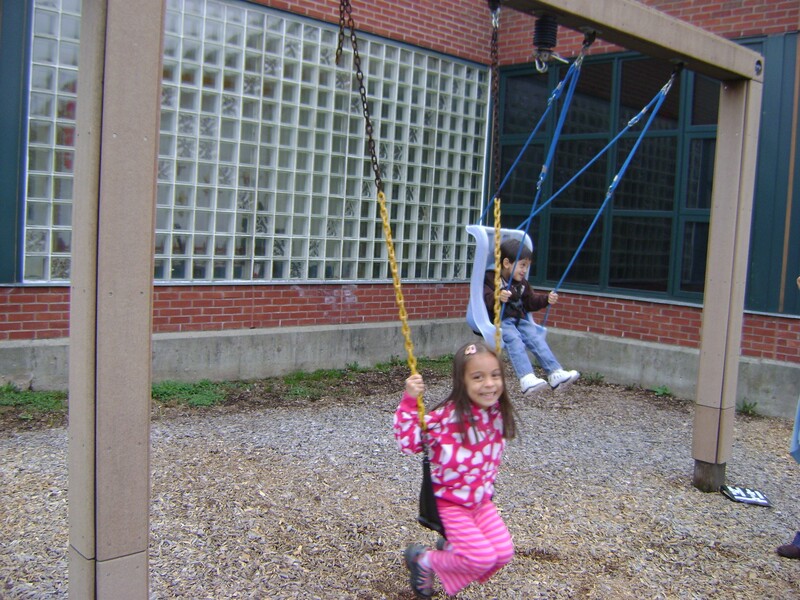 Following the evaluation, eligible children are referred to appropriate programs and services. If you have questions about his/her development, or suspect that your child may have special education needs, please call our Intake Coordinator Maureen Fenton at 860-233-8541 ext 3567.